August is upon us and our family is taking some much needed vacation time on the Cape. While I am grateful for even a few days of family time, I wish we could take longer, perhaps embrace the Italian way and take the whole month of August off! If taking a month off is unheard of in your world, here are 5 ways to sweeten up your week. Take some time and do one, or completely embrace la dolce vita and do them all. Oh, and don't forget to hop on over to our Facebook page tomorrow to find out how your can join in on our Summer Fun Extravaganza this month. We will be giving away fun prizes every Friday so you won't want to miss it! Enjoy! What?!?!? You don't like the beach?? Unheard of. Learn to love it. There is something about the atmosphere by the water that is relaxing, laid back and downright transformational. 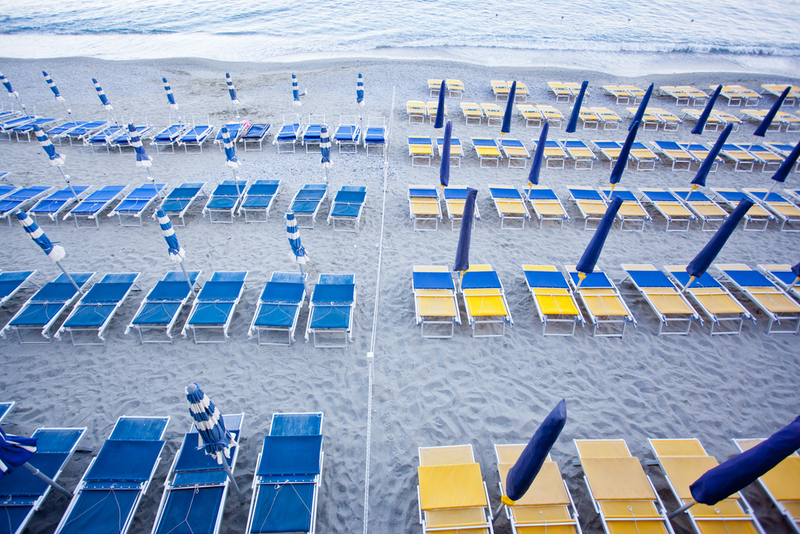 Italians flock to the beach to get away from it all. Granted, getting away from it all involves the entire Italian population but no matter. Spend the day doing nothing - walking on the beach, listening to the waves hit the shore, enjoying fabulous, local seafood. As you drive home, with the feel of saltwater on your skin, you will feel renewed. And sea air hair is gorgeous! There is nothing better in the summer than sitting at an outdoor cafe and enjoy the la dolce di far niente -- the beauty of doing nothing. Check out this post from the archives about the art of the aperitivo. There is nothing more indulgent than getting your hair done. I don't mean cut, colored, highlighted, lowlighted, etc. etc. I mean just having it washed and blown out. It is heaven. Italian women do not forgo this for any reason. A weekly visit to the hairdresser is the norm and is not considered excessive. It's just a part of their beauty regimen. Go to the hairdresser this week or to one of the many blow-out bars that are popping up all over the place (I mean, there is one in West Hartford, CT - you have got to be able to find one near you!). 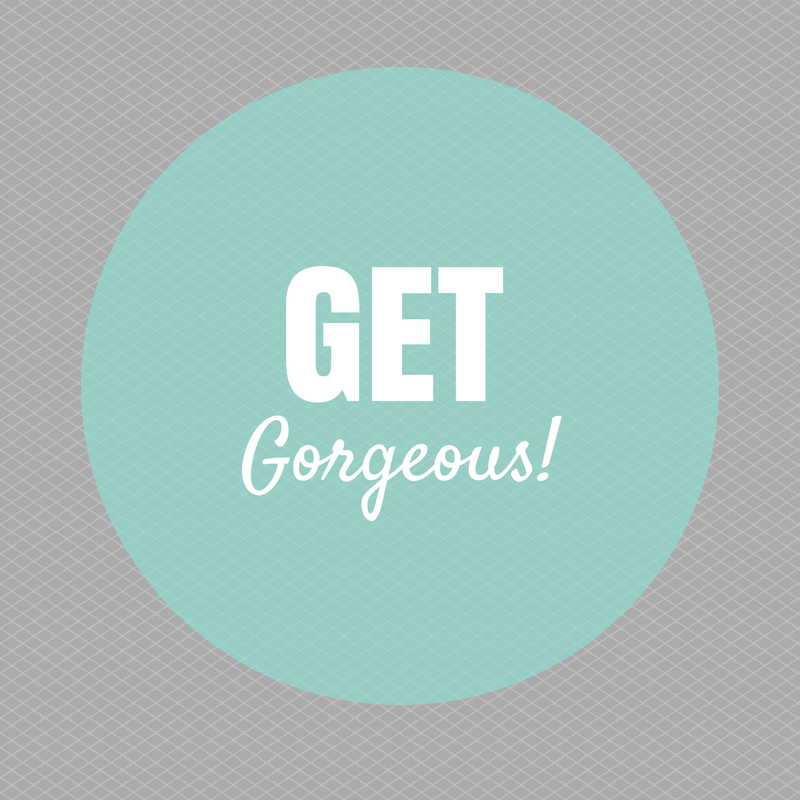 Make the appointment for the morning so you can enjoy your fabulous look all day. Oh, and make reservations for dinner. Someone who looks as gorgeous as you do is NOT going to be cooking! Make it just one, make sure that it is the best you can find and enjoy it, guilt free. If you would like my recommendation for the best chocolate anywhere, check out this post from April. 5. Ride your bike to one errand. Visit Verona, Lucca, Vicenza and other small towns in Italy and you will find more bikes than cars. Women running to the market, men on their way to work, mothers taking their children to school. How long has it been since you have been on a bike. I encourage you to pull it out of the garage, dust it off and run some errands. Great for your health, great for the earth and a whole new experience. I hope you week is really sweet. Let me know if you try any of these or if you added something else to your life that made it fabulous. I would love to hear from you in the comments below! Ciao!